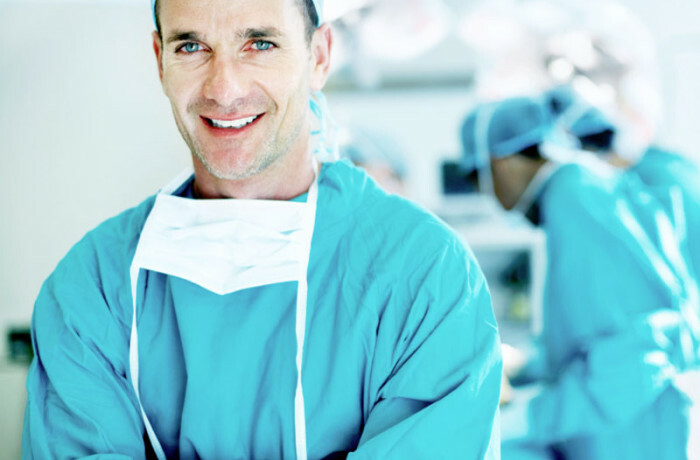 General surgeons are surgical specialists who do a wide range of operative procedures. General surgeons at Evangelismos Hospital use minimally invasive techniques (e.g. laparoscopic surgery) for many procedures including gall bladder surgery, hernia repairs, colon surgery, appendectomy and splenectomy. The Surgery Program works closely with the skilled professionals across our hospital programs to provide you with the very best care. A treatment option for colon cancer includes minimally invasive surgery (laparoscopic), where appropriate. We are increasing the number of endoscopies (a test that looks inside the body) we do so patients can access health care services faster. Our physicians use breast-conserving surgery whenever possible, combined with the use of sentinel node biopsy. When needed, plastic surgeons are involved in reconstructive procedures.